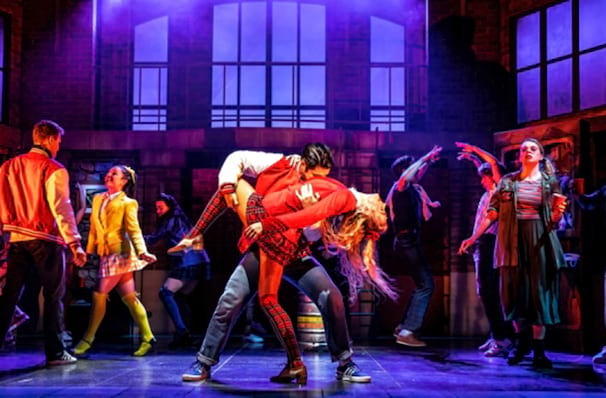 Why See Heathers The Musical? So very! 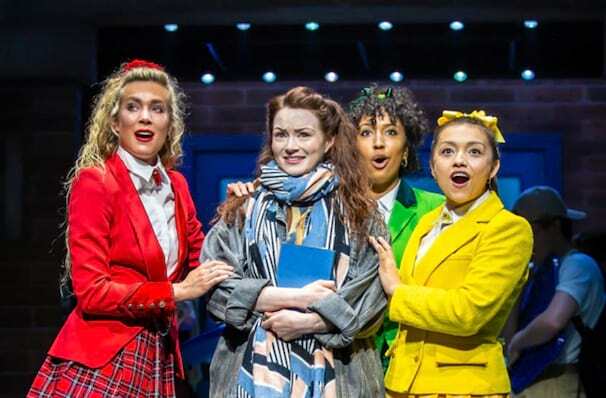 Heathers The Musical has landed on the West End for a limited 12 week run after a sell-out engagement at the Other Palace. An uproarious and joyous adaptation of the 1988 cult-classic, this is a high school musical with a difference. 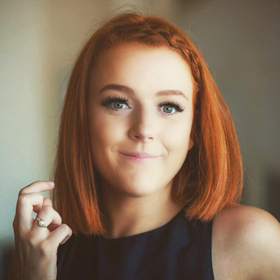 Carrie Hope Fletcher will reprise her role as Veronica, with the rest of the cast tba. So grab your scrunchies and croquet mallets, this is one you really don't want to miss! 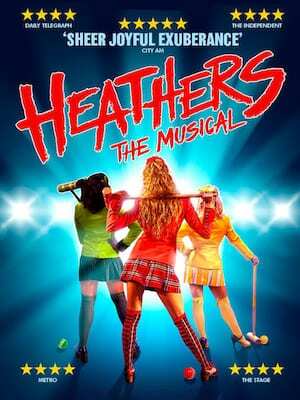 Heathers is the story of Veronica Saywer and her inner turmoil as she traverses a high school ruled over by an intimating trio of scrunchie loving dictators - the Heathers. 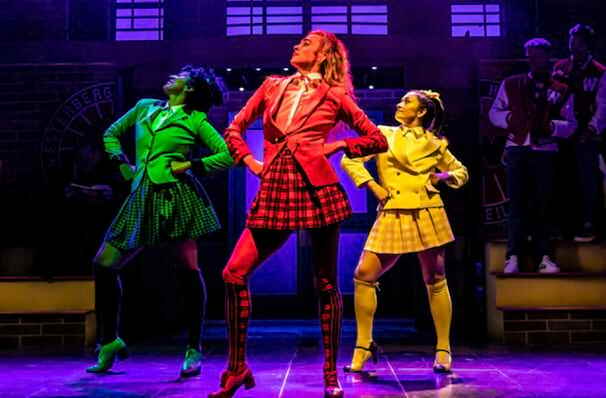 Consisting of Heather Chandler, Heather McNamara and Heather Duke, they stalk the halls of Westerburg High with an iron fist, verbally and mentally destroying anyone who gets in the way of their carefully guarded hierarchy. But when the mysterious JD comes to class, Veronica may have found herself an ally in her hatred - albeit one with murder on his mind. Pitch-black and raucously funny, its a no-holds-barred look at the social strata of high school and the fate of anyone who might rally against it. 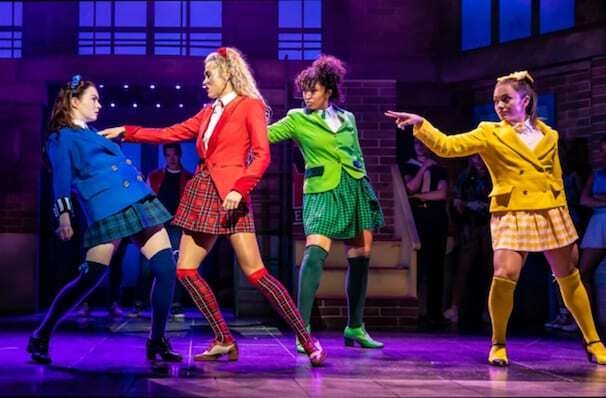 With a raft of songs including the infectious 'Candy Store', 'Dead Girl Walking', 'My Dead Gay Son' and many more, this bonkers adaptation will have you rolling in the aisles as Veronica steps up to defeat the Heathers once and for all. 14+ strong language, violence and sexual references. I can not praise the cast enough, each of them equally as talented as the other. 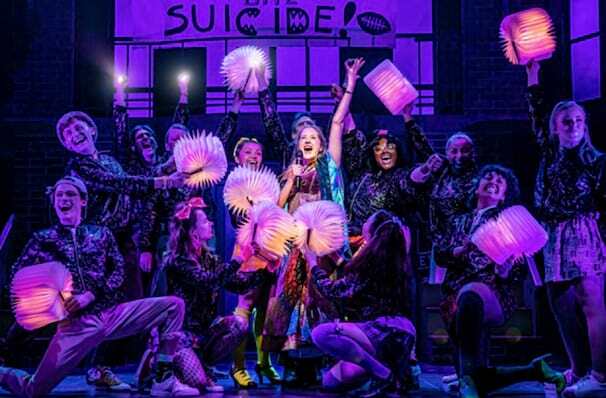 Dear Diary, whether to kill yourself or not is one of the most important decisions a teenager can make, the next one is whether to go to Heathers The Musical on the West End - and if you want the short answer, I say yes! 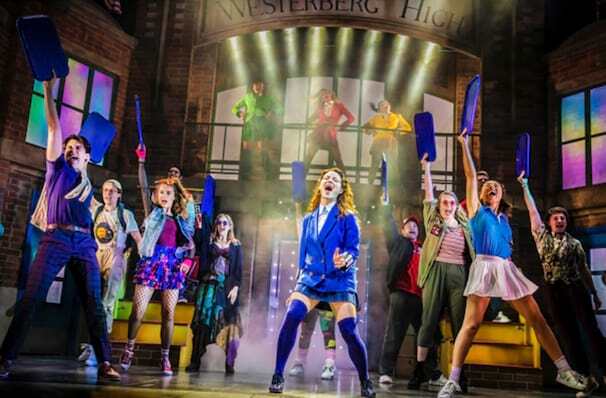 Seen Heathers The Musical? Loved it? Hated it? Sound good to you? 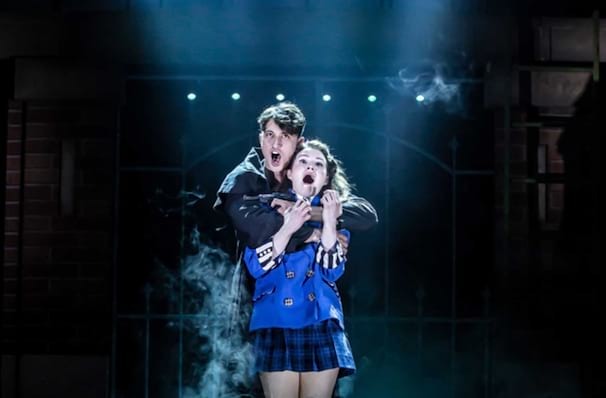 Share this page on social media and let your friends know about Heathers The Musical at Theatre Royal Haymarket. Please note: The term Theatre Royal Haymarket and/or Heathers The Musical as well as all associated graphics, logos, and/or other trademarks, tradenames or copyrights are the property of the Theatre Royal Haymarket and/or Heathers The Musical and are used herein for factual descriptive purposes only. 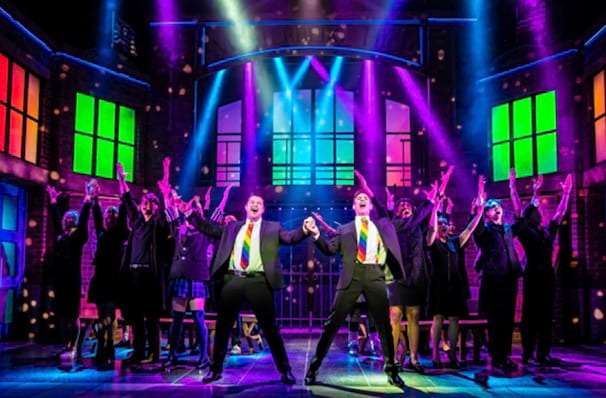 We are in no way associated with or authorized by the Theatre Royal Haymarket and/or Heathers The Musical and neither that entity nor any of its affiliates have licensed or endorsed us to sell tickets, goods and or services in conjunction with their events.